I am unable to answer the random question correctly. I'm not sure this message will post on the forum. I was overthinking the random question and now I have the answer! 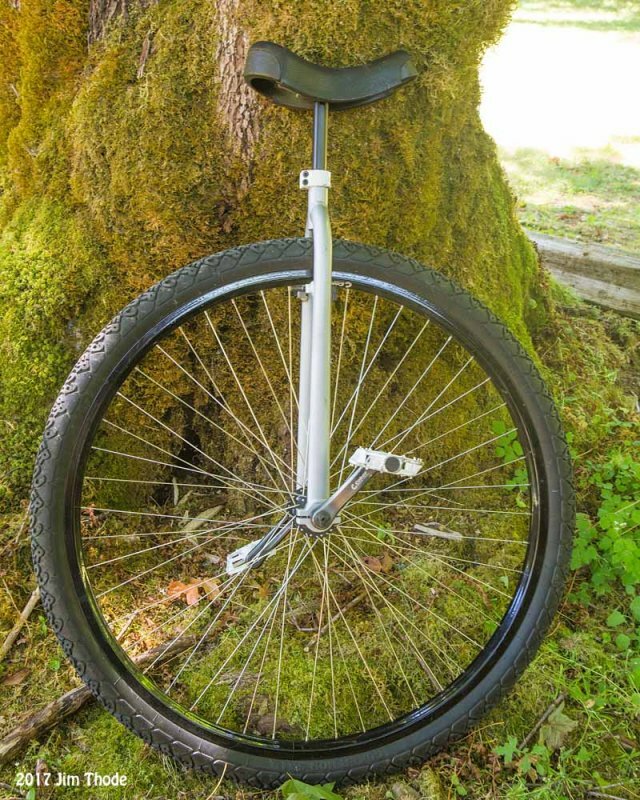 So James Williamson, what do you do with a unicycle? I just received a new Nimbus 29er muni for my birthday! I had been using a variety of used unis. 20”,24”, & 28”. I’m a newbie but can ride awhile without falling. This muni is a different beast however...the knobby Maxx tire is taking some getting used too. Also the pinned pedals shredded my calf twice on upd’s! Is there any type of protection for the back of the calves? Do road uni cyclists ever use pinned pedals? I may take them out or buy new pedals w/o pins. I really love this uni if not for these issues, ie pins and knobby tire. Thanks for your inquiry. I am a new poster but have been following this forum for some time. On my Nimbus 36er I have Nimbus plastic pedals. They have pins but are more rounded then many pedals. If you ride with grippy shoes in dry conditions you could likely do well without any pins. I wear cheap slick shoes and the sharper pins on my Coker are good with wet feet but I also road ride with the Nimbus plastic pedals in wet conditions without any problems. I just received a new Nimbus 29er muni for my birthday!This muni is a different beast however...the knobby Maxx tire is taking some getting used too. Also the pinned pedals shredded my calf twice on upd’s! My first real uni was a KH26 muni, which made me used to the knobby tire. Knobby tires are nice for going off-road. You have a lot of friction on paved roads, but on the sand it is very flexible. I prefer to have pins and shoes with flat soles. I also have a 29" Nimbus muni, which is my most favourite. The pins in the pedals only bit my shins when I started to learn or maybe when UPDing because of riding over a bump, but I haven't had a prob in the last 2 years. I'd suggest to take the Nimbus as is and make kilometres with it. You don't have to do anything wild with it, but it is great in trips with both on and offroad, I regularly ride trips of about 20KM with it. 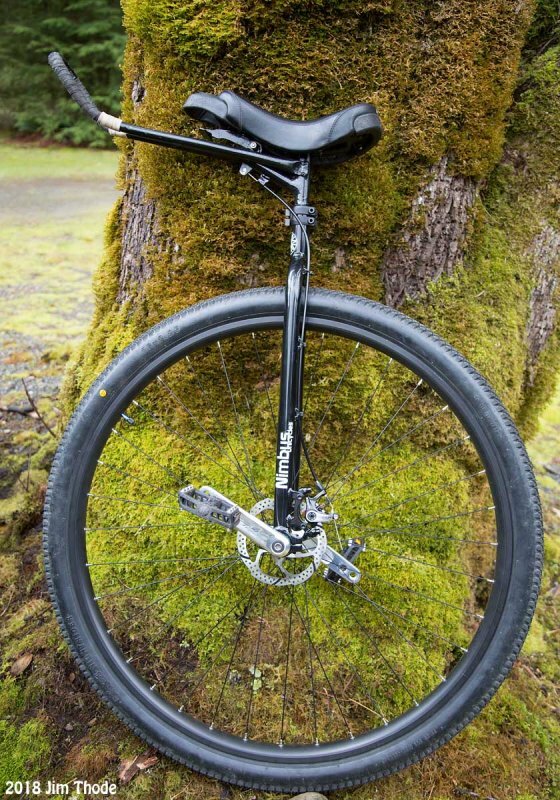 Unicycle.com has various protective gear against pinned pedals. Thanks for the replies Setonix and Jim T.!! 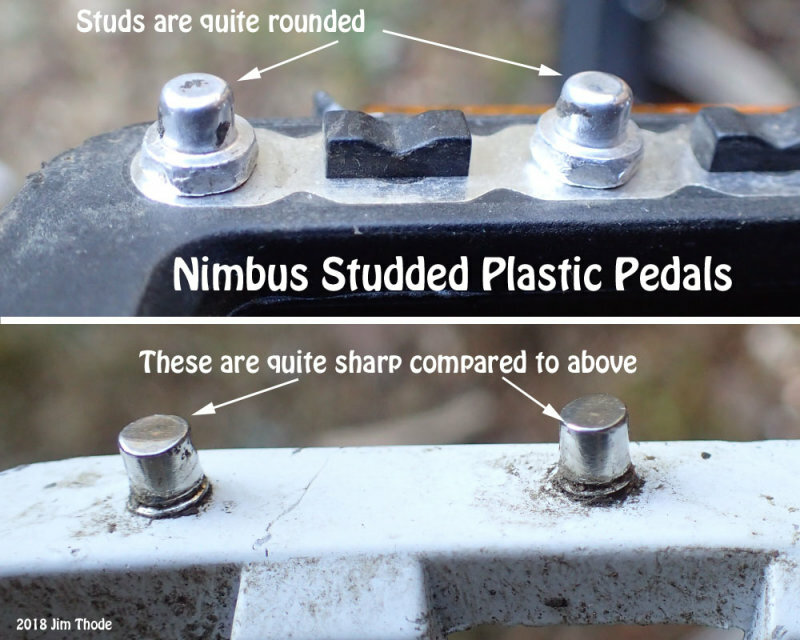 Jim, my nimbus plastic pedals have pins that aren't rounded at all...they are quite sharp?! Maybe they will get worn down over time. I think I will keep them for now and as Setonix recommended, put some more kilometers or miles on the uni. I also appreciate the recommendation of the kh shin guards...they may be an early Christmas present. Setonix, glad to hear about your fondness for your Nimbus 29er...I am liking mine a lot!